After years failing to launch a number of different side projects we finally decided something needed to change. We challenged ourselves to launch six projects in six months. It would be a way for us to rapidly learn what we were doing wrong, and what we needed to do to fix it. Twelve months on, we've now got a total of 7 launches under our belt and we've learnt a lot. 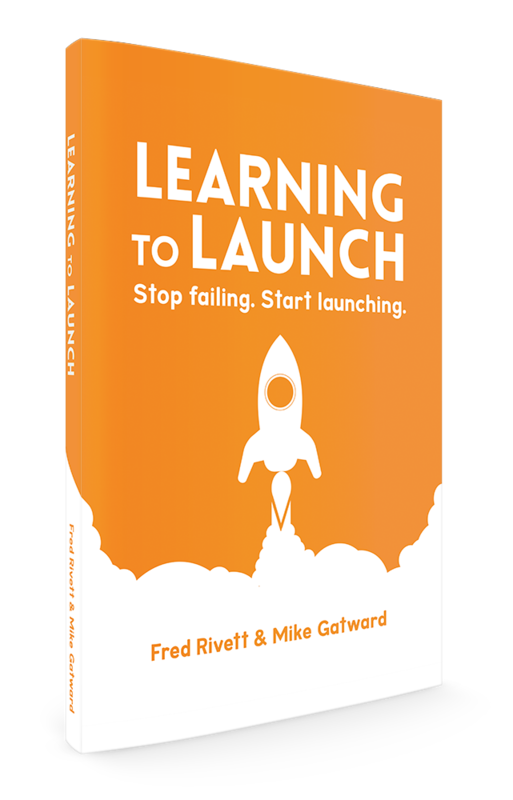 Learning To Launch is a short, online book explaining everything we've learnt going from 0 to 1. If you're still trying to launch your first project, or if you're struggling to get back into the habit of launching, then Learning To Launch is for you.